We all remember the Alamo, Goliad and San Jacinto but there were many more battles in the Texas revolution than are commonly discussed. A big issue at the time of the Texas revolution was whether to attack Matamoros, Mexico in hopes that federalist sympathizers would join forces with the Texians and achieve glorious victory over the centralists. The issue split the provisional government and almost dissolved into total chaos. Multiple individuals each thought they were in charge of the army. In the meantime, fighting began in various places between the center of the Texas colonies and Matamoros, usually with poor results. 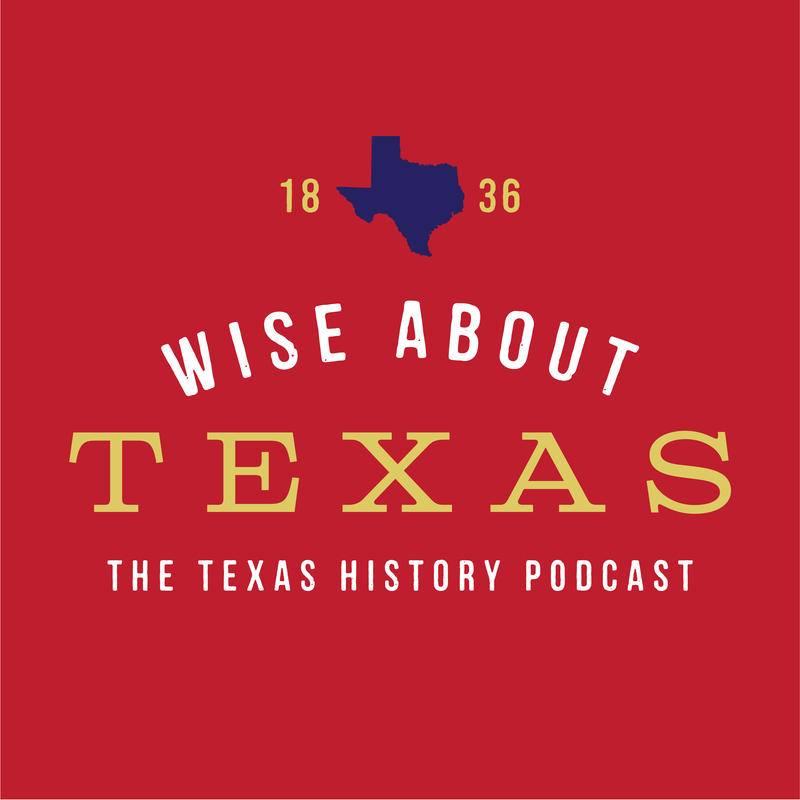 Two of those battles, San Patricio and Refugio are covered in this latest episode of Wise About Texas.